Despite the continued bombardment of news about the Trump administration and the appointment of former FBI Director Robert Mueller as Special Counsel to oversee the investigation I am going to take a breather from what is beginning to feel like “all Trump all the time,” not that there is not more to write about but unless something even bigger blows up in regard to the investigation of what appears to be the most incompetent, most inept, and possibly the most criminal and treasonous Presidential administration in American history, I’m going to take at least a few days to write about other things. It is possible to become so enmeshed in breaking news without end that one loses perspective and forgets about other things, important things such as family, friends, pets, travel, hobbies, and life in general. 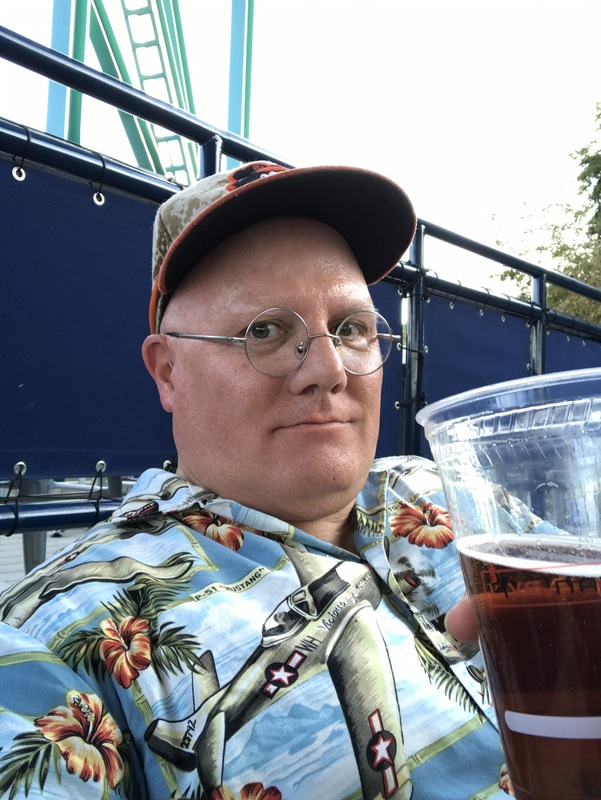 I like reading, writing, building model airplanes and ships, hanging out with my wife, traveling, playing with and snuggling my dogs, going for walks, going to baseball games, and hanging out with friends over a couple of beers at my local watering hole. But last night I scored tickets at the last minute to see Jimmy Buffet in concert. Great time. I like Margaritaville a lot better than Trumpland and I made use of my license to chill. So until tomorrow, have a good day and if you can remember who you are and what you enjoy, we’ll have plenty to deal with regarding Trump in the coming weeks and months and after effects that like the half-life of Plutonium may linger for years. But that being said, it’s five o’clock somewhere. You deserve a break. Thanks for putting your words and thoughts down as you do so eloquently. Take a deep breath…we will all get thru this together.